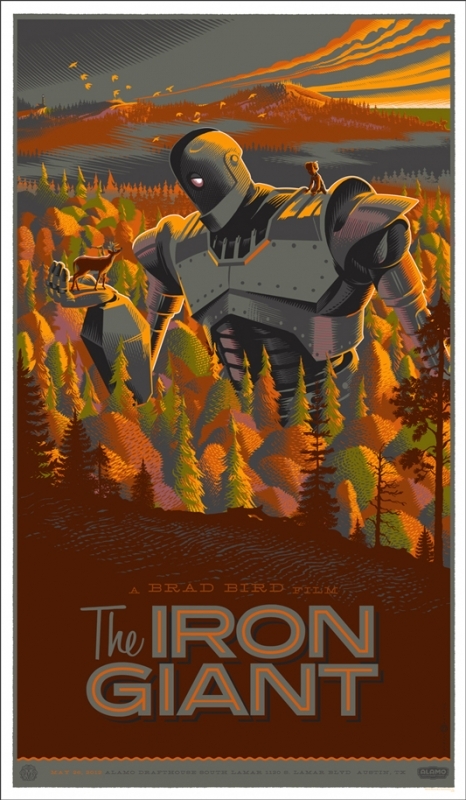 Mondo will have remaining copies of “The Iron Giant” & “King Kong” by Laurent Durieux available tomorrow. 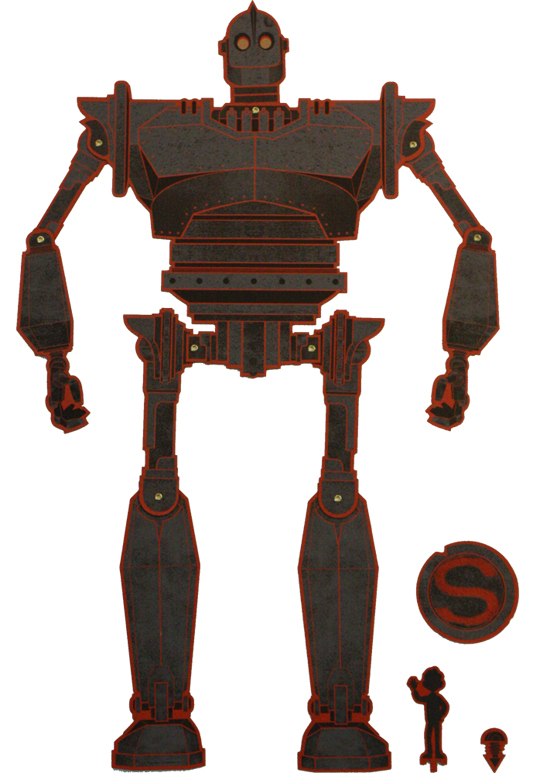 There will also be an “The Iron Giant” jointed figure by Kevin Tong. 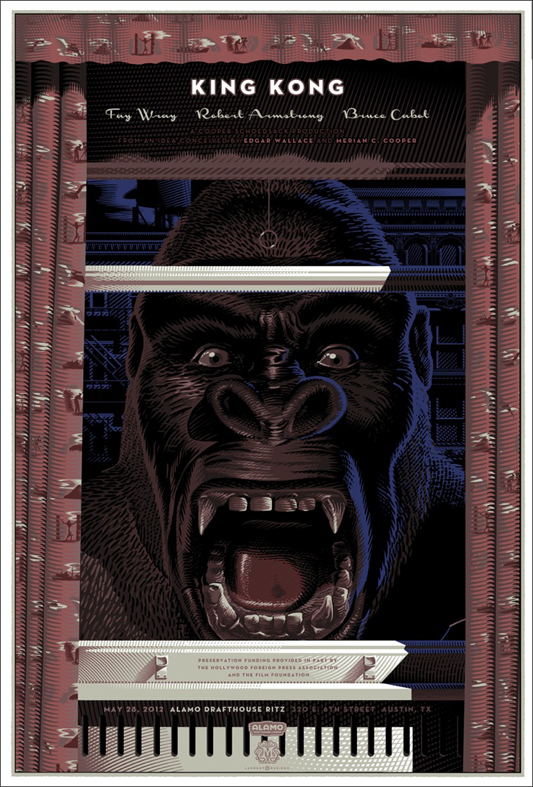 Kevin did all of the illustrations and Moon Editions assembled the figure. There are 9 points of articulation. See pics below for details. On sale Friday, July 6th at a random time HERE. 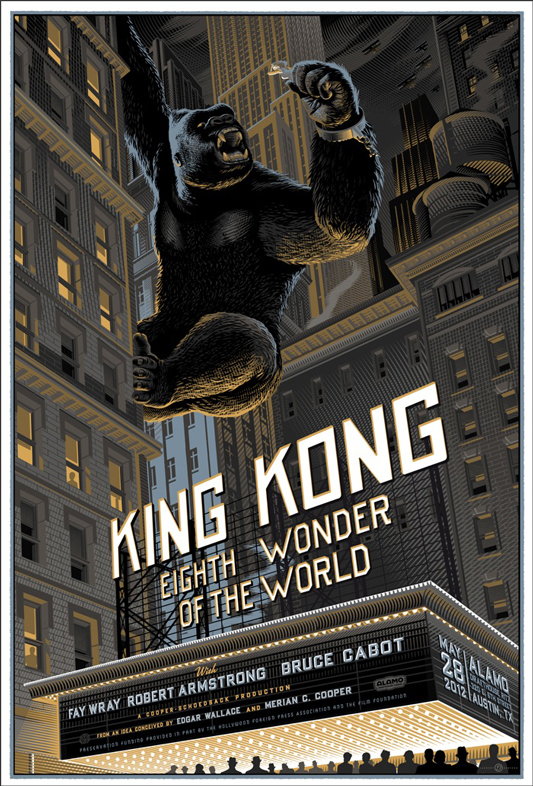 This entry was posted in Mondo, Movie Posters and tagged Kevin Tong, King Kong, Laurent Durieux, The Iron Giant by admin. Bookmark the permalink.